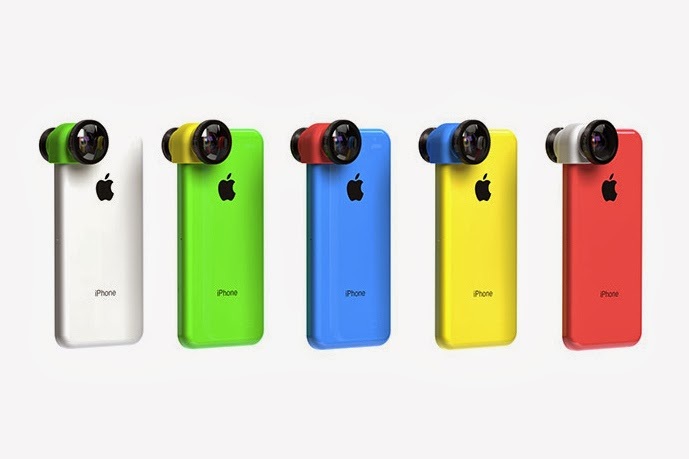 I don't have an iphone 5c but these are also made for the 5 and 5s models. Now I probably wouldn't get much use out of these but I know a few people that would actually enjoy having this. Nonetheless it is still a very dope concept, I just don't like how funny it looks. If you want this or know someone who does check them out here.